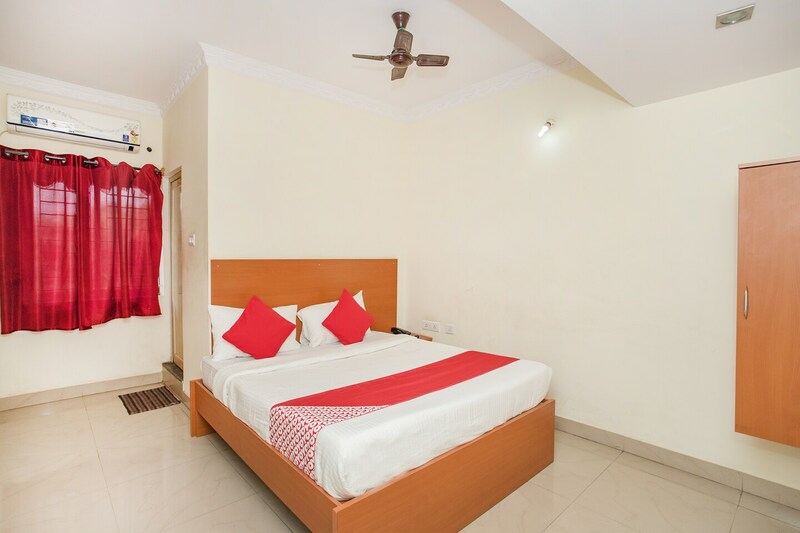 The rooms offered by the Hotel Shubha Sai are very comfortable and the hotel is also close to a number of important landmarks. The rooms are well-furnished and well-lit due to the wise use of artificial lights. All the rooms have been painted in monochromatic hues and the only elements of color in the room are the cushions and the curtains. The hotel also provides a range of extra facilities such as free Wifi, card payment in all forms, CCTV cameras and an uninterrupted power backup source. The front desk service of the hotel is manned by experienced staff who try to solve every little problem faced by the guests.